Since its founding in 1893 in Palo Alto, The Harker School has become a world-class institution in the heart of Silicon Valley. Dr. Abigail Joseph teaches computer science and programming at The Harker School, and was one of Tynker’s earliest adopters. I have been using Tynker in four or five middle school classes since last November. This semester we’ve implemented it in six more classes, taking the total student count to over 170. Academics are the core of Harker’s program, and our integrated 1:1 laptop program in the middle school continues to seek the best tools to help students learn, and to develop broad thinking skills throughout the curriculum. We turned to Tynker to deliver a customized curriculum for our Computer Science program. In middle school, our computer courses are designed to enhance a student’s ability to solve problems critically while reﬁning research and technological skills. Most of the students in my 8th Grade classes have a working knowledge of computer programming. They have already been exposed to a variety of tools like Gamestar Mechanic, Basic, Python and Scratch. Tynker provides an excellent environment to teach students more advanced computer science topics, including debugging, logical reasoning and systems thinking. I love the fact that Tynker is self-paced, and work can be done remotely. During the school year, I went abroad as an exchange teacher and chaperoned a school trip to China, so the “Assign Lessons” and instant messaging features were particularly convenient while I was on the road! Students can keep learning even when I can’t be physically in the classroom. I like that students are able to complete lessons by themselves and submit them to me. I have students in different stages of learning how to program, and Tynker has options for all of them. The built-in lessons address computer science concepts such as loops, variables, object cloning and functions in an easy to follow progression. More complex lessons are also available, and I like the fact that I can intersperse the lessons with my own projects and more advanced projects from the gallery. My favorite part of Tynker is that it can be made as easy or as difficult as you want it to be. 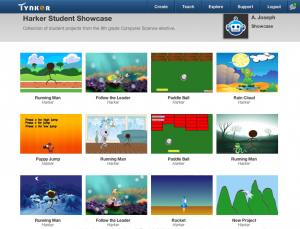 In each of my classes, students have created a variety of projects using Tynker including websites, animations and games. 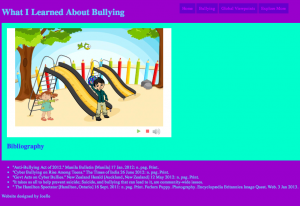 For their final semester project, the students work on a topic-driven Global Issues educational interactive application that they create using Tynker and embed on a website. 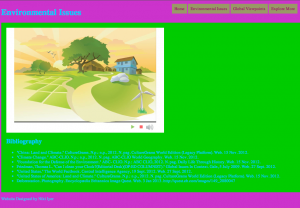 See our showcase for a sample of projects the students have worked on, and below a couple of Global Issues websites students created with Tynker embedded (click on an image to go to the website). We noticed that many students who previously weren’t interested in Computer Programming now feel that they’re able to accomplish a computer science task in a short time since their introduction to Tynker (in comparison to when they were focused on using HTML/CSS programming for web design). 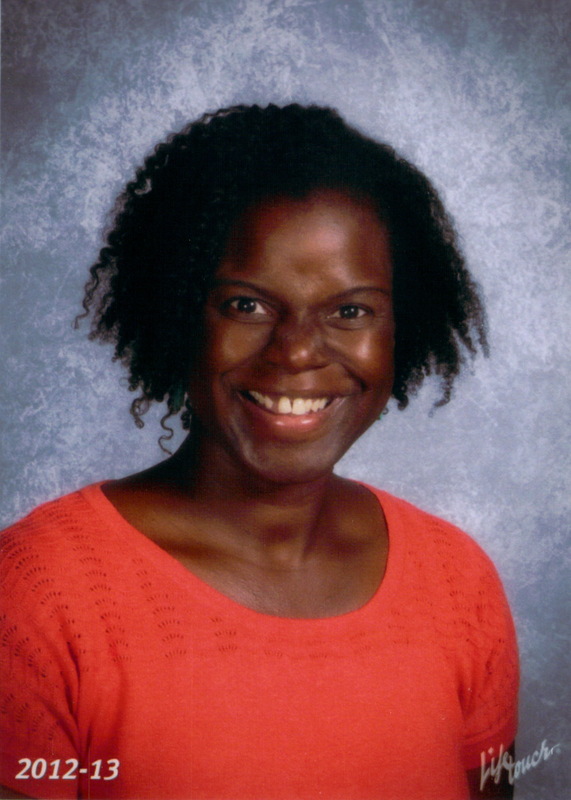 With Tynker, students felt immediately successful and therefore were more motivated. Students like the instant feedback that they get. They see immediately if what they did works or doesn’t, and adjust the program accordingly. This really helps them develop problem-solving skills. We are now thinking of expanding our use of Tynker at Harker. Tynker has introductory computer science lesson plans that will be beneficial for our younger students. We also want to make sure that the 8th grade curriculum is a good lead-in to high school and AP Computer Science. All in all, Tynker has been an excellent solution for us and I recommend it for any school that wants to get serious about preparing students for today’s careers.